Emergency Plumbing, Gas & Drains in Leeds - No Call Out Fee! With No Call Out Fee! If you’re looking for a plumber Leeds based, you can call us out on an emergency with no call out fee. As well as the larger jobs, we are small job specialists too. You can have us carry out general, non-emergency work such as dripping taps and repairs to faulty toilets. 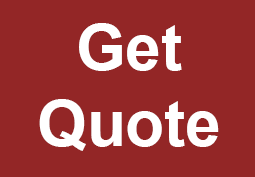 Our rates are competitive and quoted in advance. We carry out all general plumbing work and aim to arrive within the hour, no matter where you are. Our plumbers are qualified, experienced and fully insured. All of the work we carry out comes with a guarantee. 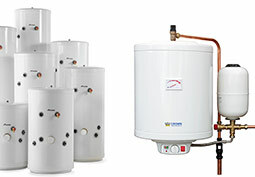 Gas combination boilers, central heating repairs, and gas leaks. 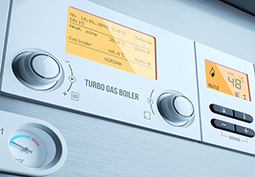 We aim to have your gas appliances repaired the same day and our heating engineers are Gas safe registered specialising in gas combi boilers. If you have a fairly modern cylinder without a header tank, the chances are is that it is the unvented type. 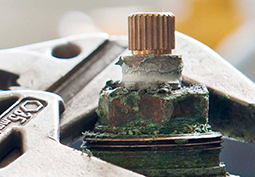 We have the necessary skills and qualifications (BPEC) to get your hot water system repaired, usually the same day. All drains unblocked such as toilets, manholes and sinks. High pressure drain jetting and drain camera surveys. 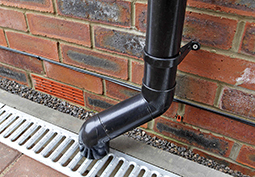 Our drainage engineer has over 25 years of experience. We aim to arrive within the hour. 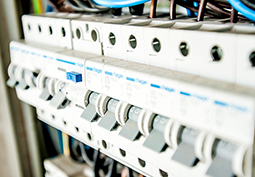 Both Emergency and general electrical work, specialising in water damage to electrical circuits, lighting and fuse boxes. You can also have us fit lighting, wire electrical showers and a whole lot more. With many happy previous customers recommending us to family and friends, we are proud of the work we do. I’m delighted with the service I received from Mark at Emergency Man. I had an overflowing toilet and waste I could not flush away, with the bowl full to the brim! After calling two plumbers who couldn’t come out that same day I eventually called Mark and so glad I did. Mark was with us sooner than he said he would, was very professional in every way and a pleasure to meet. I highly recommend his services. Excellent service! I wasn’t sure I would get a plumber at that time of night and the leak could not have waited until the morning. The job was done in around an hour and I was only charged for that hour and a part he had in the van. Great job Mark, thanks again! When our unvented hot water cylinder wasn’t working Emergencyman made a same day repair at a reasonable price. Very happy. I had an ex-tenant leave the property I was renting out in a terrible state and after missing it in a flat inspection a new tenant moved in with a leak under the kitchen sink. The ex-tenant had done a very poor job of trying to replace the waste and overflow pipes resulting in water dripping out at quite a rate, leaving the kitchen unfit for purpose. EmergencyMan Plumbing were quick to respond and had all the parts needed in the back of their van. I highly recommend this company and will use them again. Had another plumbing company out to unblock our drains who couldn’t clear it. They recommended emergencyman as they specialised in this department. After ringing them Keith arrived who explained he had 40 years experience in clearing drains and joked “if he couldn’t do it, then nobody could”. Within 15 minutes it was cleared. Very professional service. You did a great job, thank you very much for your hard work. After calling a few plumbers I couldn’t get anyone to come out fast enough and glad I called you. I would highly recommend Emergency Man. I called out Emergency Man for a blocked sink in the bathroom and ending up also having them fit a new tap while here. I’m very pleased with the work done and would recommend this company to anyone. I found them to be honest, friendly, on time, very fast working and would give 10 out of 10. Will be calling you out in future should any other plumbing problems arise, thanks again! After letting a family member try sort our radiators we were left with an even bigger leak all over the floor. Same family member then said he knew of a plumber that can come out for emergencies, why did he not say so to start with? Lol anyway, it was nice to meet you Mark and I shall certainly use you again should we have any problems with plumbing in the future. We only charge from arrival and we have fixed hourly rates. No extra charges for debit cards, telephone payments are welcome. We don’t expect to get paid until you’re satisfied with the work and our invoices are itemised. No job too large or small. We cover Leeds and surrounding areas, available 24 hours a day, including Rothwell, Pudsey, Wetherby, Seacroft, Cookridge, Yeadon, Horsforth, Headingley, Morley, Wakefield, and Tadcaster. We have been plumbing in Leeds for over 25 years, so rest assured you are in safe hands. This website was registered in 2000. If you require an emergency plumber in Leeds call us anytime. We provide a fast and reliable service to all areas. 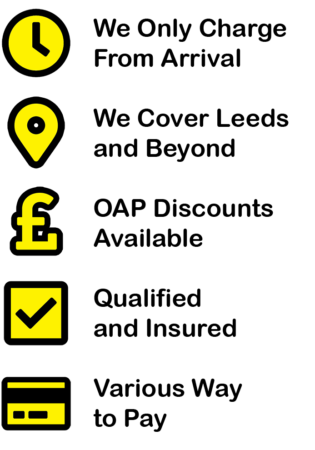 Remember, with no call out charges you only pay from arrival. A Plumber Leeds Based That Also Serves Surrounding Areas, Available 24 Hours A Day In…..